Payon is a forest village deep in the Payon forest far southeast of Prontera. 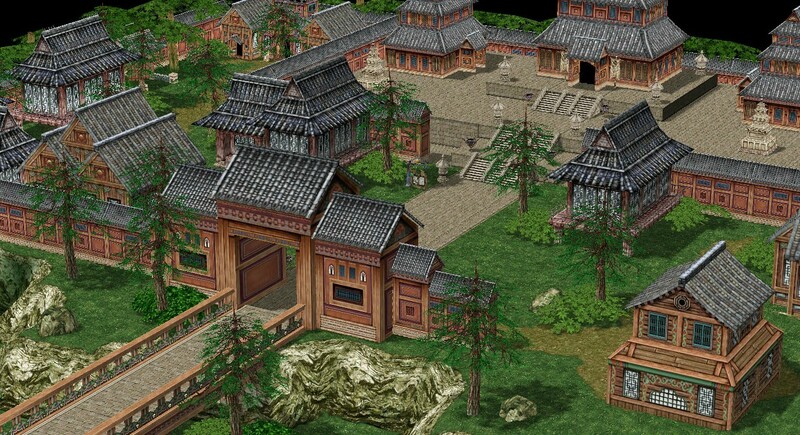 Nearby is Archer Village, where novice adventurers can learn ranged skills. Payon has its own dungeon, the aptly-named Payon Cave, which is infested with undead spirits and tricksy folklorish figures. Southeast of Payon is Alberta, the port city. The Hunters' Guild was once in Payon forest, but it has moved to Hugel. Payon has a branch of the Odin Orthodox Church that's dedicated to cleasing Payon Cave. The Hunters' Guild is still in the Payon area.